Was she targeted? 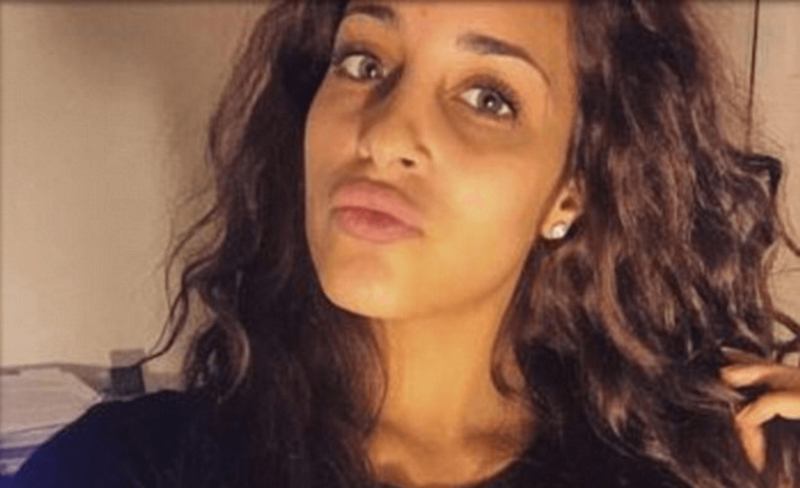 Ashley Berryman shot and killed outside Boston club. Home Scandal and Gossip Was she targeted? Ashley Berryman shot and killed outside Boston club. Was one woman who had come to see her boyfriend perform and gunned down an accidental victim or an intended target? Pictured Ashley Berryman via facebook. 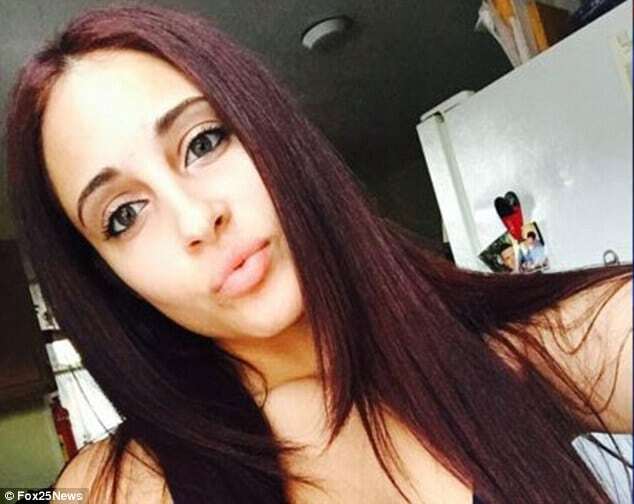 Ashley Berryman a 21 year old Malden, Massachusetts, mother has been gunned down dead outside of a local nightclub at Everett, near Boston. 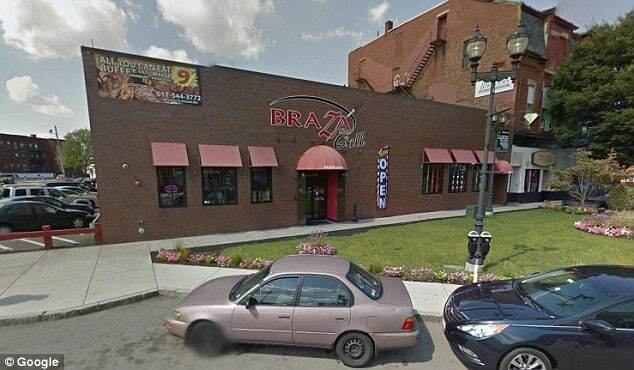 According to police reports, the woman had just left Braza Bar and Grill where she had come to see her musician boyfriend perform and pass out CD’s to help promote the musician when gunfire erupted outside the parking lot around 1 am, Thursday morning, fatally striking the woman. Another witness offered that they heard seven shots go off. To date, investigators have said the woman, who leaves behind a three year old son, was not the intended victim, with witnesses claiming the woman was caught in the crossfire of two shooters. Of question is who may have been the targeted victim of the gunfire and what necessarily prompted the gunfire, the number of individuals involved and how or why Berryman ended up being shot? Of note, authorities have declined to offer any information on a possible suspect(s) or whom they may be looking for and whether Ashley Berryman was randomly shot or simply at the wrong place at the wrong time? Following the shooting, Everett Mayor Carlo DeMaria release a statement condemning the killing. Read the statement: ‘It is troubling to think that someone would disrupt our community by callously taking the life of another. ‘On behalf of the City of Everett, I am offering my sincere condolences to the family of the deceased. ‘Our thoughts and prayers are with them as they are faced with this cruel reality. 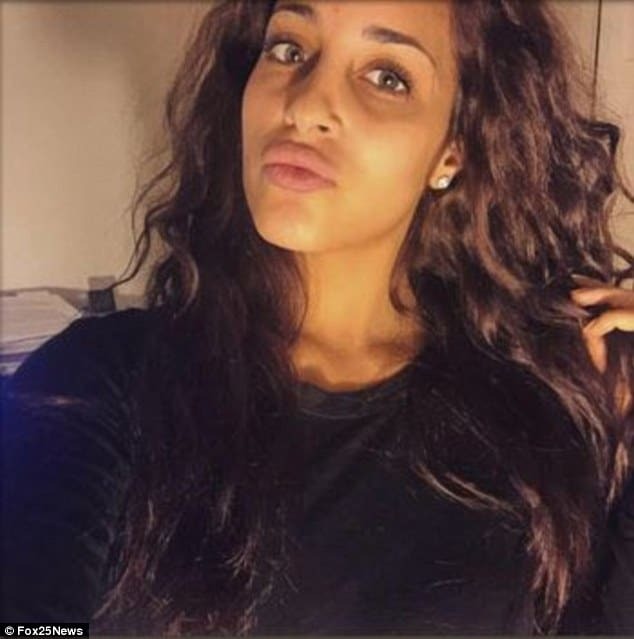 Reiterated the victim’s 20-year-old sister Alx Berryman via the Boston Globe whom she told had a message for the killer: ‘You just took away a 3-year-old’s mother. The shooting, which was one of four in Boston and the surrounding area on Wednesday night has led to five people dead.